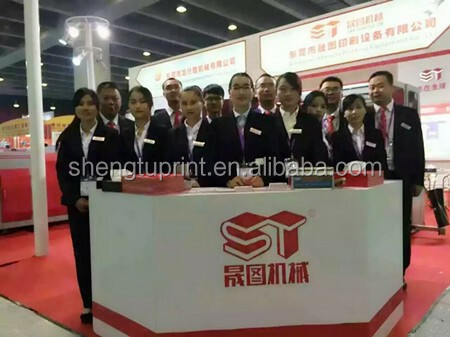 ST036B Automatic Hard Case Binding Machine is specialized for producing lever arch files, wire-o notebook, notebook, diary, dictionary, hardcover book, packaging boxes, calendar etc. 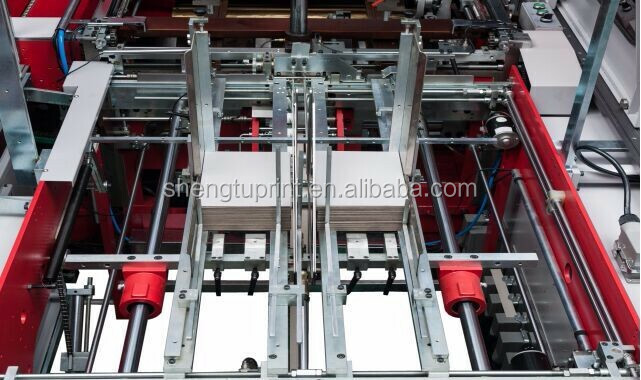 ST036B Automatic Hard Case Book Binding Machine With CE stable production speed can up to 1500-1800pcs/h, equals to 1.5-2 times of the common case maker, it can take place of 20-25 labors, thus it can save labor costs and improve the profits. 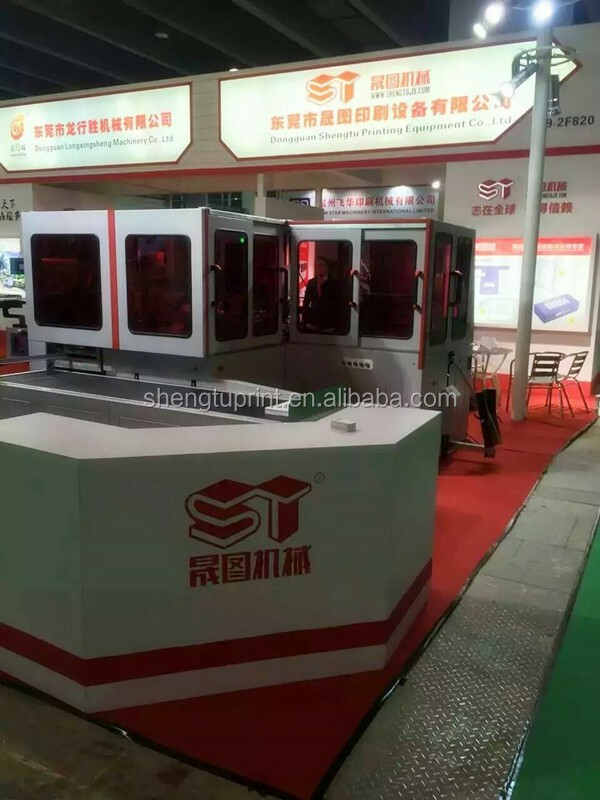 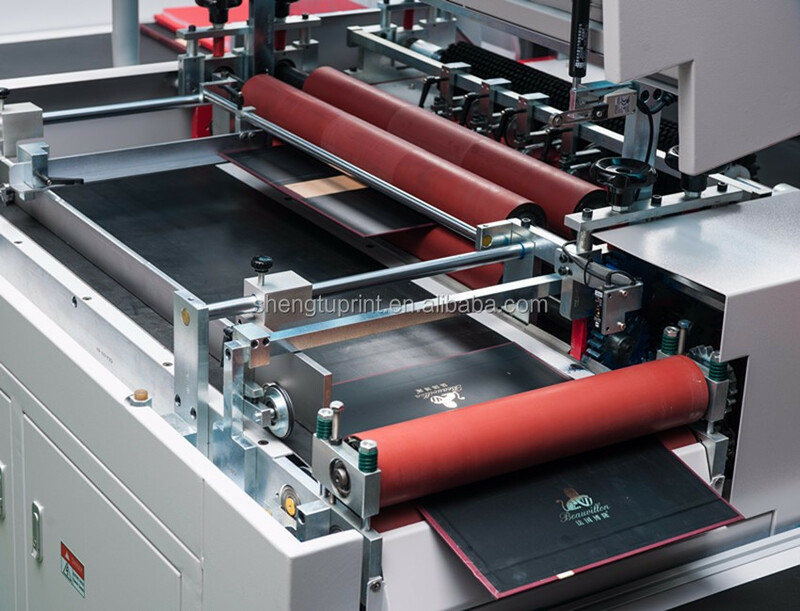 ST036B Automatic Hard Case Book Binding Machine With CE adopt cam driving system can make the machine operate more stably and position more precisely, and also adopt the sensor, all of these can make the accuracy reach ± 0.5mm. 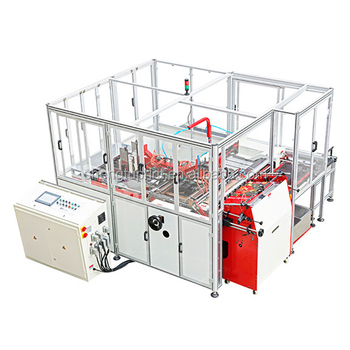 ST036B Automatic Hard Case Book Binding Machine With CE adopt two-ways leveling device can make the hardcase more compact. 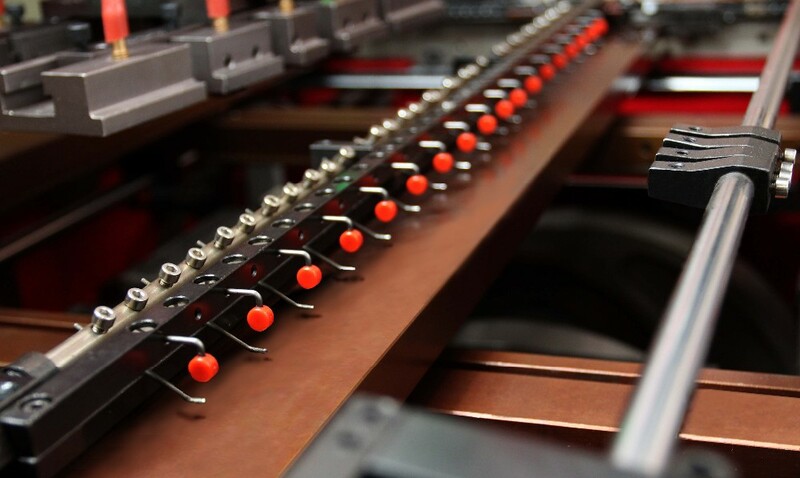 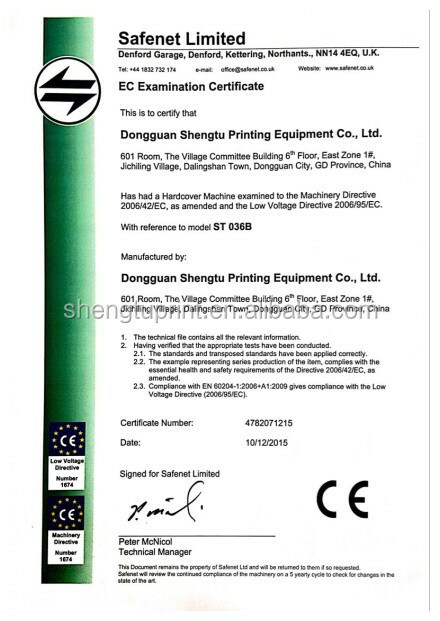 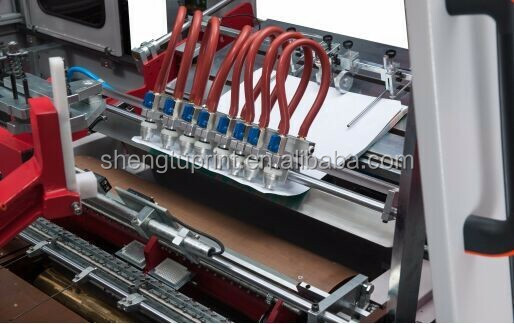 ST036B Automatic Hard Case Book Binding Machine With CE adopt rod pulling system which prevent hardcase in contact with the machine, to ensure that the product will be not scratched.